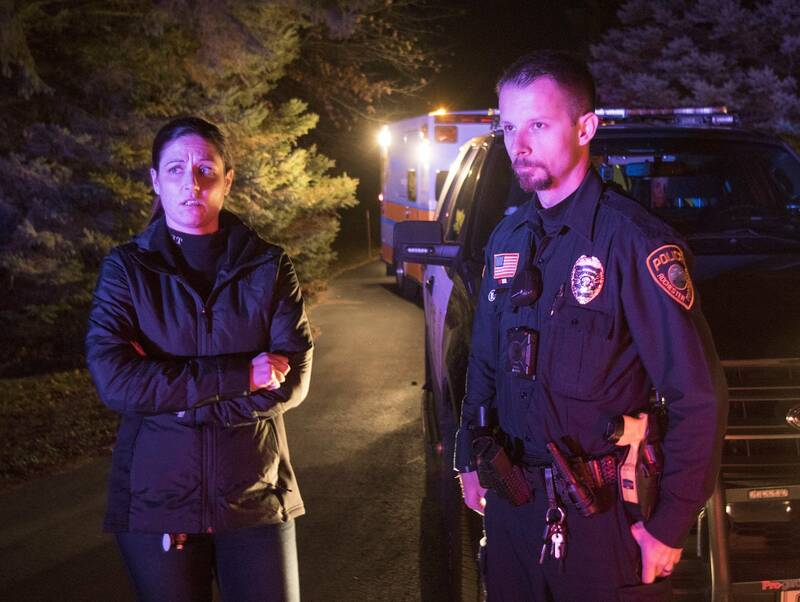 Officer Vedran Tomic's first call of the night comes from a woman threatening to kill herself. As Tomic speeds to the scene, his partner flips open her laptop and finds the caller in a place a cop might not ordinarily look. "That answers a lot right there. She was on the DBT team," social worker Megan Schueller says aloud in the squad as she reads the woman's file. "Dialectical behavioral therapy," Schueller answers. "That's for people with borderline personality disorder." Schueller explains that people like the caller can struggle with thoughts of suicide and self-harm. It's information that a few minutes later proves helpful when Tomic and Schueller roll up to the caller's house. 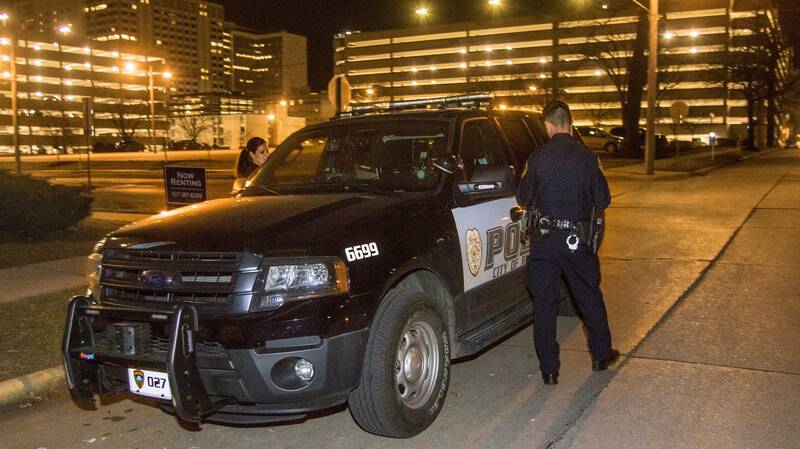 Those threads of information are increasingly vital for police across Minnesota as they respond to a rising number of calls involving people in mental health crises that too often leave little choice beyond taking someone to the emergency room or to jail. Even in Rochester, a city renowned for its world-class health care, there's a shortage of psychiatric services. Police here, though, say they're seeing success with a new approach that aims to avoid both those scenarios. The department last year tapped Schueller as part of its wider intervention and de-escalation efforts. 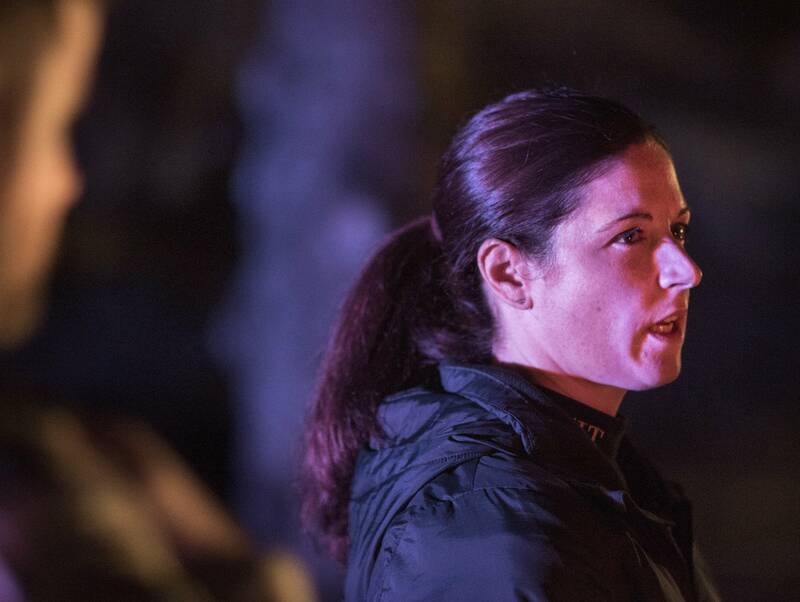 On scene or over the phone, she can link officers to solutions that don't involve jail or the hospital. During the four-month pilot program, 70 percent of the people who called dispatch to report a mental health crisis were able to remain at home with support from other services, more than double the previous rate. It's also reduced repeat calls to police from three people who routinely contacted the department for help. The results were compelling enough to fund Schueller's position full time. They also caught the attention of state Sen. Dave Senjem, R-Rochester, chair of the Senate Capital Investment Committee, who's sponsoring a bill to help finance the construction of a crisis center staffed with social workers and other mental health professionals intended to help people like the woman Tomic and Schueller are assisting. To Tomic, the benefits are clear. 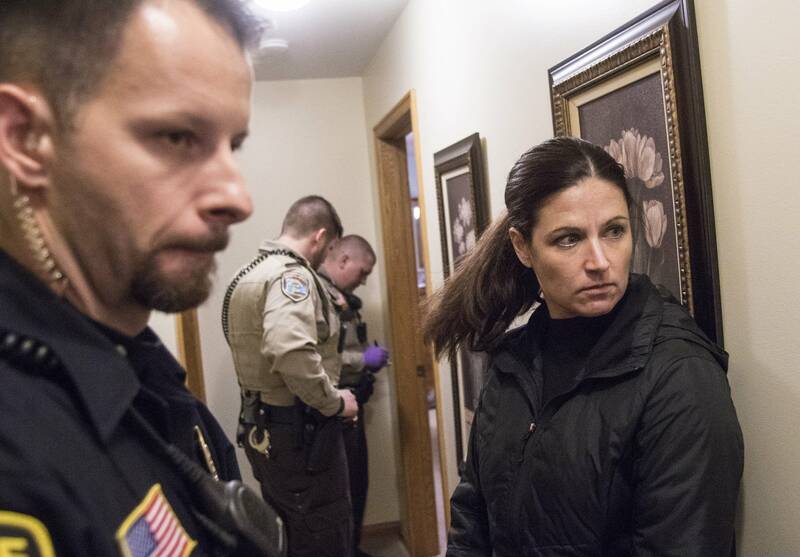 Without Schueller's help, the officer would have little information about the caller aside from her prior interactions with law enforcement. The caller is waiting on the sidewalk as the squad pulls up, her medications in a small tote bag, ready to be taken to the emergency room. She says she's just gotten some scary information about her health, which has fueled thoughts of suicide. MPR News has agreed to not use the woman's name to protect her privacy. "It just seems that it would be easier to go than to live through it. And I'm calling for help because I know I need it," she tells Tomic and Schueller. Schueller takes the lead and with the benefit of the woman's history, establishes a rapport. Schueller mentions the names of caseworkers the woman has worked with before and commiserates with her about the frustrating obstacles to getting help. Schueller seems to soothe the woman in short order. Later, Tomic raves about Schueller's interaction with the woman. "That was gold, from my point of view," the officer says. Without Schueller, Tomic figures it would have taken him at least 15 minutes to earn the woman's trust, maybe longer if she was anxious due to past interactions with police. "There are so many hurdles that we have to jump through that she just solved in 15 seconds," he says. Ultimately, the woman feels safest going to the emergency room at the Mayo Clinic. Tomic and Schueller accept her choice, even though the goal is to help people like her cope at home. As the woman gets checked in to a secure mental health unit at the emergency room, Schueller says the situation illustrates the gap in mental health services; a secure ward is overkill in this woman's case. "She's obviously doing something right. She's not been in the system a bunch of times. She's hasn't had recent hospitalizations. That tells you she is managing," Schueller says of the woman. "Could we have any something less restrictive? We don't have anything less restrictive."